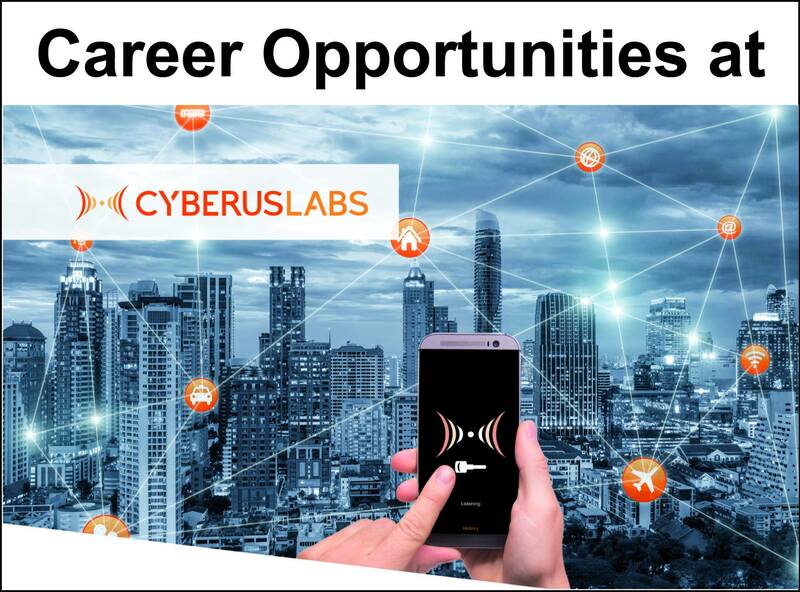 Cyberus Labs is an innovative company focusing on providing security solutions for the digital world. In 2018 we were awarded a 2,8 mln EUR grant from the Horizon 2020 programme. Our project – ‘Easy & Lightweight IoT Protector’ (ELIoT Pro), is a next-generation breakthrough solution in the emergent market of IoT cybersecurity that is designed to be an industry standard in IoT. ELIoT Pro is going to change the way how Internet of Things will look like in the next years! We create powerful solutions to make Smart Cities safe and provide security for connected vehicles preventing unauthorized access. But it is just tip of the iceberg! Developing innovative solutions requires an experienced and skilled team. Would you like to join us on an exciting journey through the IoT world ?